Rosemary's Baby starring Mia Farrow, is one of my all-time favorite horror films that I love to watch over and over again. And it's not because of the story, but it's because of how cute Mia Farrow is in the movie! Lol.. She is the perfect style muse. I decided to use Ro in this illustration because it closely resembles her characteristics. Especially towards the end of the movie where they show Mia's body thinning dramatically and the dark circles around her eyes start to show. Annnd...! 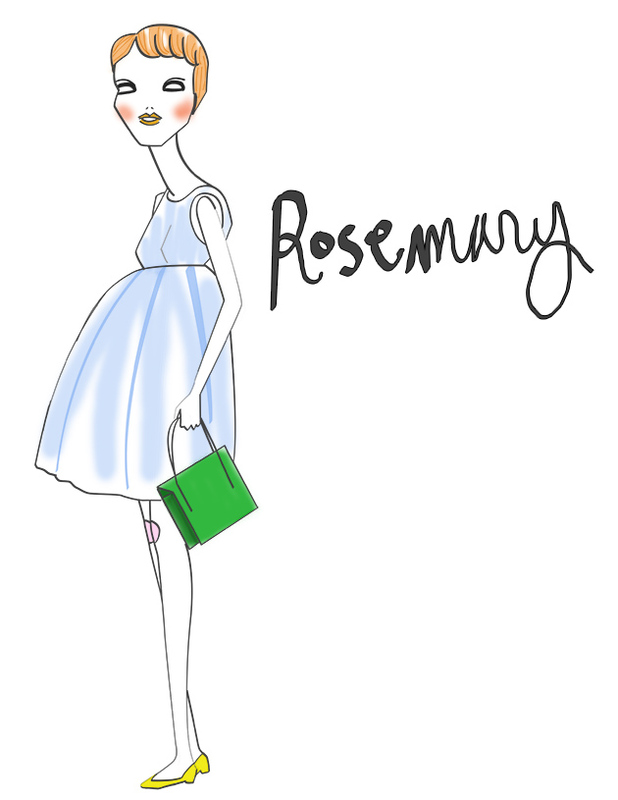 I named Ro after Rosemary, like the way it's been used in the movie! I've always liked that nickname.